Does Insurance Cover The Cost of STD Testing? It depends on where you are being tested. The traditional method of testing for sexually transmitted diseases involves going to the clinic or doctor’s office, most of which accept insurance. Typically, insurance companies will cover your first test and the rest are paid out-of-pocket. According to the Centers for Disease Control and Prevention, almost half of Americans will get an STD at some point in their lives. Unfortunately, most STIs don’t show any symptoms. 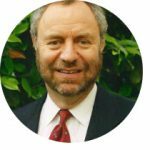 The only way to know for sure if you have them is by testing for them, but without symptoms it is hard to know exactly what to test for. For a full picture of your sexual health, it is best to screen for all of the most common STDs. When insurance covers your STD tests, you do pay less upfront. However, if you test with insurance your results will be made available to your insurance company and their affiliates. They will also be reported to the Medical Information Bureau (MIB) database. This information can be used to increase your cost of coverage in the future. Often, insurance companies will not cover preventative testing unless you experience symptoms. In most cases, preventative testing is absolutely necessary as symptoms are often not present. In order to truly know your status, you will need to be tested for all of the most common sexually transmitted infections. Of course, getting tested through insurance also means that you will likely get a bill for the lab work for your results. While this may not be a big deal to some, it may prevent others, like sexually active teens, from getting tested altogether. Especially when the bill is sent to their parents. 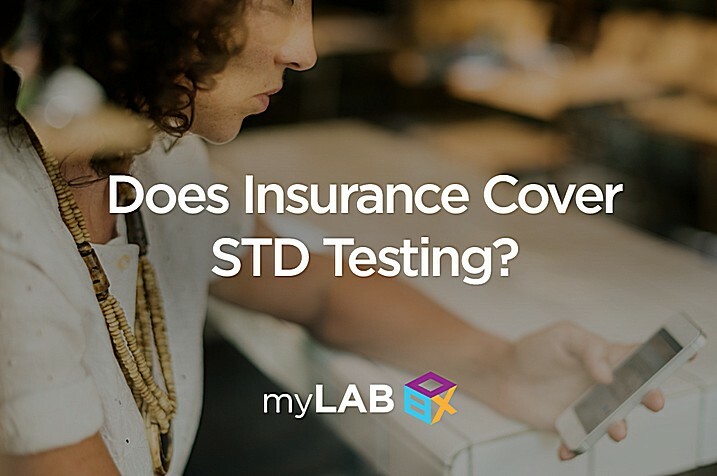 One of myLAB Box’s core intentions when developing its at home STD testing service was to make sure that every test package is affordable without insurance. Our tests are about half of the out-of-pocket price of most clinics. Your results will be the same exact lab-certified results that you would receive in these establishments but they remain confidential and secure. There is no risk of your testing data information being shared with your health insurance provider or MIB database. We also accept FSA and HSA payment cards. Most people can use these cards by entering the information when checking out, just as they would with any other payment method. With STIs and STDs, time is of the essence. View our at home tests here. Hoover KW, Parsell BW, Leichliter JS, et al. Continuing Need for Sexually Transmitted Disease Clinics After the Affordable Care Act. American Journal of Public Health. 2015. Celum CL, Bolan G, Krone M, et al. Patients Attending STD Clinics in an Evolving Health Care Environment: Demographics, Insurance Coverage, Preferences for STD Services, and STD Morbidity. Sexually Transmitted Diseases. 1997. Stephens SC, Cohen SE, Philip SS, et al. Insurance Among Patients Seeking Care at a Municipal Sexually Transmitted Disease Clinic: Implications for Health Care Reform in the United States. Sexually Transmitted Diseases. 2014.